I read this article and found it very interesting, thought it might be something for you. 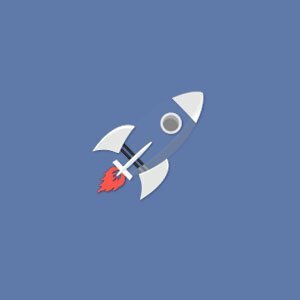 The article is called Fanpage Boost: increase facebook likes and is located at https://howtogetref.com/increase-facebook-likes/. The more fans you have, the more people get to see your posts. It’s great to grow your fan base, but not at all cost! I recommend that you never buy facebook page likes. Why? Because by doing so, you may dilute your organic reach. As you know, Facebook shows only your publication to a small percentage of your fan base. And it’s way better if those are qualified and interested in your content! In this article, I share one of the “trick” I’m using to get more facebook fans on my Facebook page. Keep reading; this may benefit you as well! You can use the traditional way: recruit new fans, and hope they will engage with your content. But this is likely to be expensive, ineffective, or both. A good practice is to convince people who liked your content to like your page so that they can see more of your content. The feature is simple to use. You click the number of likes (or reactions) under any post on your page. And a pop-up will open showing you the list of those who liked the content. The people who are not your Facebook fan yet will have an “Invite” button next to their full name. You click it, and the invitation gets delivered! They usually turn out to be highly engaged users. How do people like my posts if they are not fans? In the most cases, it comes in their Facebook timeline because their friends liked, commented or shared your content. But this can also be due to previously sponsored materials if you ran paid advertising on Facebook. “Fanpage Boost” is an application available on the App Store for a one-time payment of $1.99. Here is the download link: fanpage-boost.com (not an affiliate link). The goal? Invite the people who liked your content, but not your page. And this, without going manually through all publications (which can be painful). The app allows you to boost your Facebook page and increase engagement with few efforts. Ps. The invitation they receive will come from your page (unless they are on your friend list). Fanpage Boost Restrictions: sometimes, the method fails! Facebook disabled the invite feature on the Facebook pages with 100,000+ fans. There is a limit of invitations that can be sent by a user per day. Recent data speak about 200 invitations/24 hours max. The more engaged your fan page posts are, the better it will work. Let me know in comment if that “trick” was useful, and which methods you are using to increase facebook likes! Fanpage Boost is a smartphone application that allows you to turn people who interact with your content into fans. 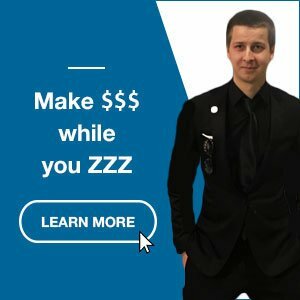 Smybux Review – Is Smybux Scam or Legit?